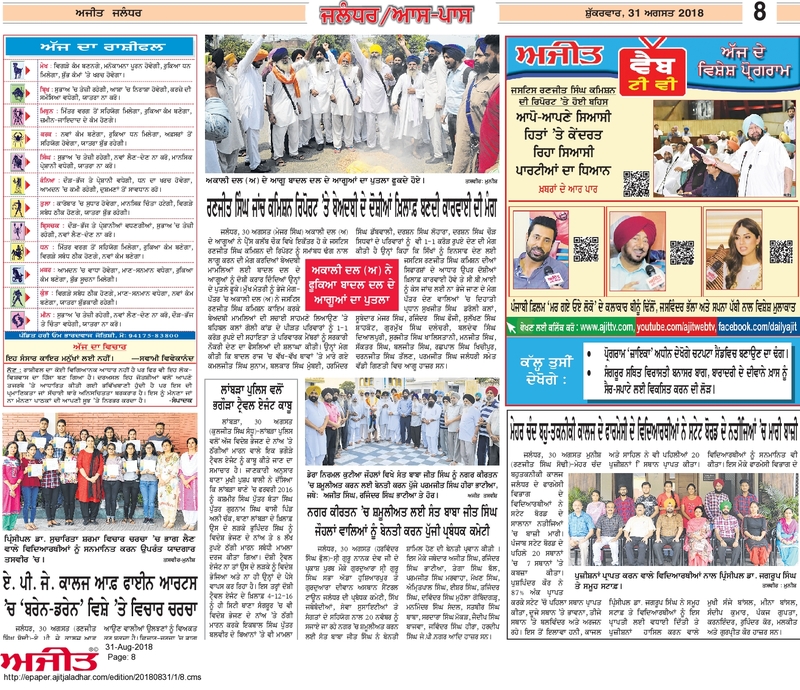 Ajit (Daily Ajit) is a Punjabi language daily newspaper published in Jalandhar, India. The newspaper is run by Sadhu Singh Hamdard trust. The newspaper was founded in 1941 in Urdu language. Veteran journalist and ex-Rajya Sabha member, Dr. Barjinder Singh Hamdard, is the current editor-in-chief. 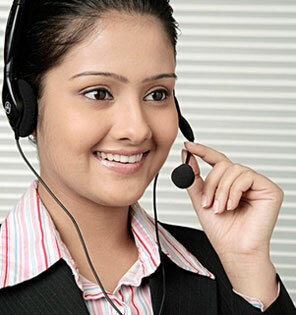 In 2007-08, it claimed a circulation of more than 3.33 Lakh.